Security, peace of mind and an online investment service you can trust allow you as a client to relax in the knowledge your money is being well looked after. The following few pages cover everything you need to know to give you the comfort before you commit. 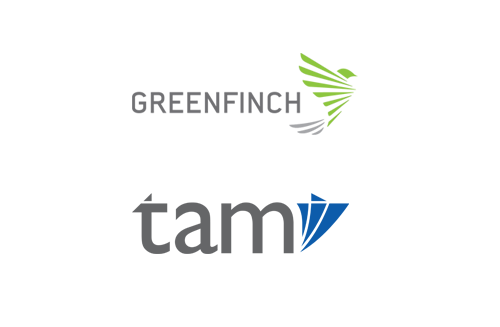 Greenfinch provide you with direct access to the award winning and FCA regulated investment managers TAM Asset Management Ltd. TAM have been managing clients’ wealth for over a decade. The security of investor assets is paramount which is why they are held by the custodian, Pershing Limited.  Pershing is part of The Bank of New York Mellon Corporation which in turn is one of the world’s largest and strongest financial institutions with 600,000 clients and assets of over $1 trillion. Your money will be held in a segregated client account separate to the company assets and in line with our regulators requirements. This keeps your assets safe in the event of a company liquidation and speeds up the process for your money to be returned to you. 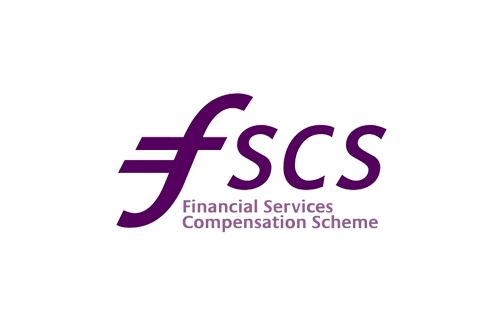 Additionally, your money is also covered by the Financial Services Compensation scheme (FSCS) where in a worst-case scenario the first £50,000 of your money invested is protected.